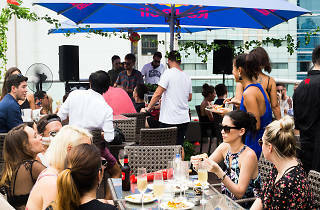 Returning to the heart of Central at Fofo's stunning rooftop (replete with all the amazing views you would expect) comes Outlet Session #3. 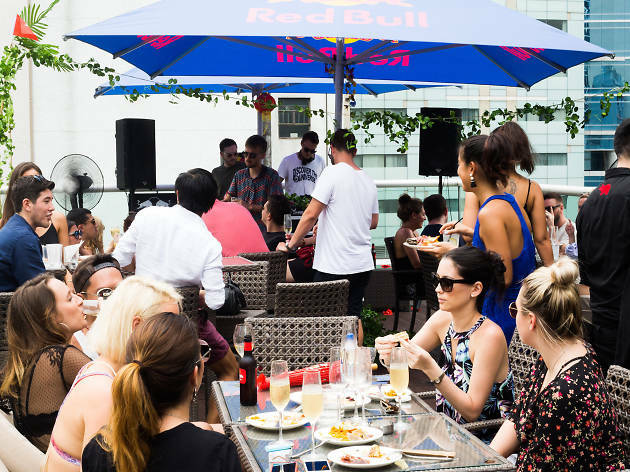 Enjoy a whole day of delicious food, amazing drinks and soulful house beats while the sun's up, easing in to more of a party atmosphere as night descends. Spaces are limited so grab your tickets here now.